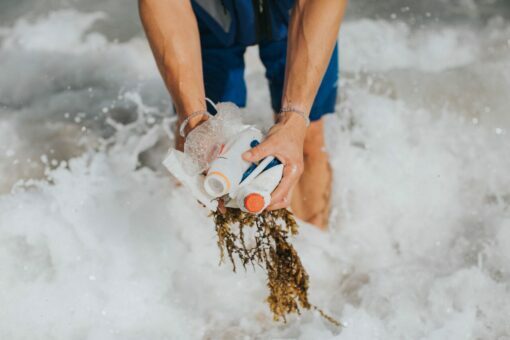 Healthy oceans is crucial for life on earth and we are very proud to be able to offer you the possibility of purchasing a 4Ocean bracelet together with your feed supplements. 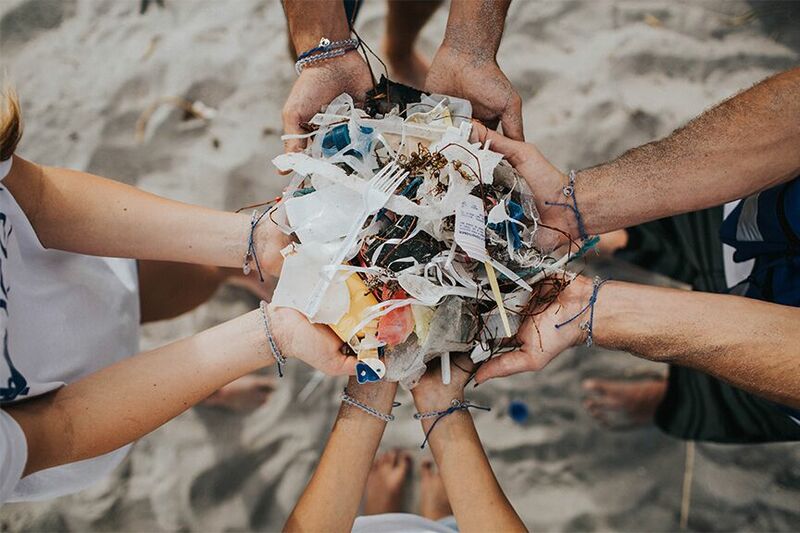 Each sold bracelet enables that nearly half a kilo plastic and trash can be cleaned up from the world’s coastlines and oceans. 4Ocean is based in the US but activity remove plastic and trash both offshore and on beaches all the way from Florida to Bali. Through special editions of the bracelet 4Ocean also contribute to other organisations working with different aspects of environment preservation. The bracelets are made out of recycled plastic and glass bottles. 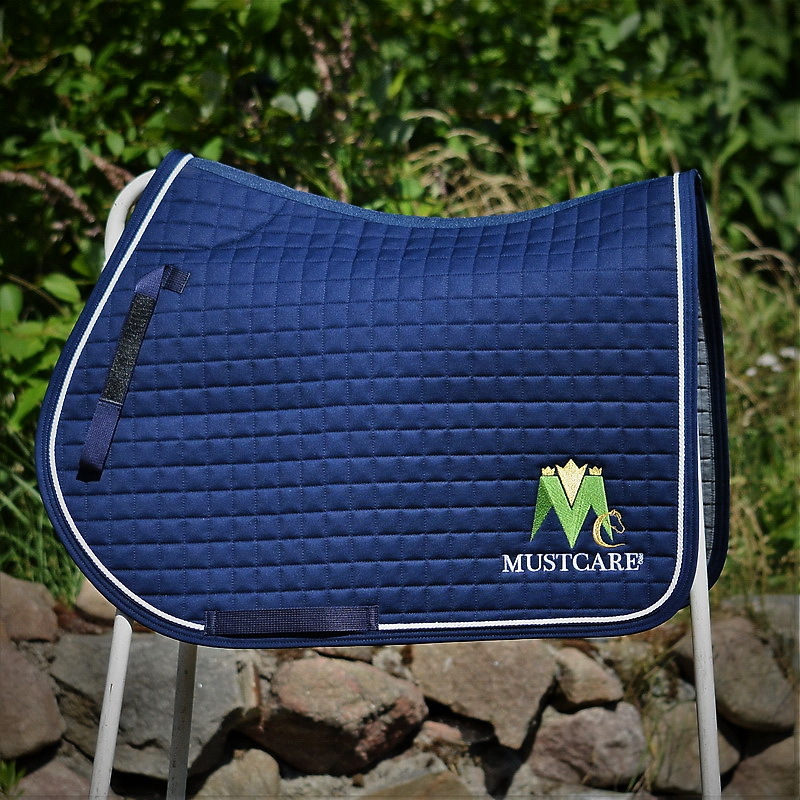 All variants are available in One Size and easily adjusted between 5 and 12.5 cm in diameter. Alongside 4Ocean’s blue signature bracelet we offer many of the limited editions as for example the green and blue Earth Day bracelet, the green bracelet that supports Sea Turtles, the coral coloured bracelet contributing towards Coral reefs, and many more. You can read more about all the different variants we have in stock for the moment below. If you are purchasing a bracelet as a gift, you can also add a small a gift bag to your order, the bag measures 75×95 mm. We think it’s important to strive for a better environment and hope you would like to show your support by wearing a bracelet from 4Ocean. 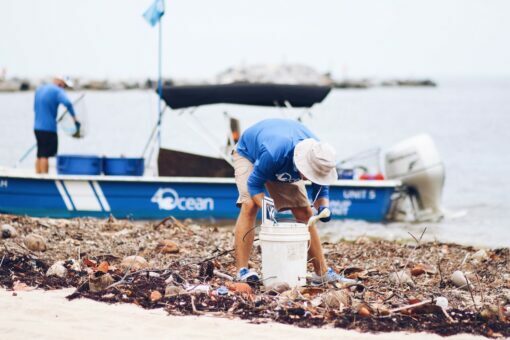 By wearing a 4Ocean bracelet you contribute to cleaner oceans as well as show that you take a stand for environment preservation. 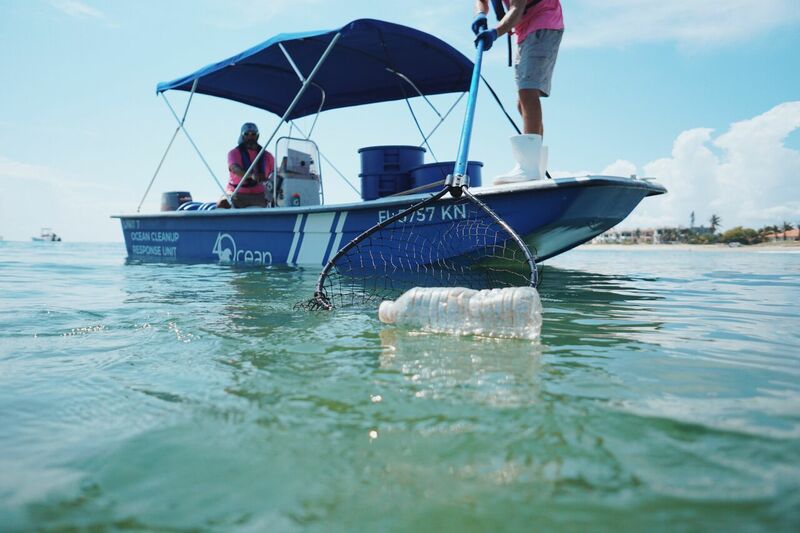 The main activity of 4Ocean is cleaning up plastic and trash from the ocean but their mission also include to raise awareness about the importance of recycling and to contribute towards a sustainable environment at large. Several times a year 4Ocean emit special editions of the bracelet from which funds are directed towards other organisations and their specific causes. Earth Day, the blue and green bracelet contributing to planting trees through the Canopy Project. Coral, the coral coloured bracelet give funds to cultivation and outplanting of endangered coral via Coral Restoration Foundation. 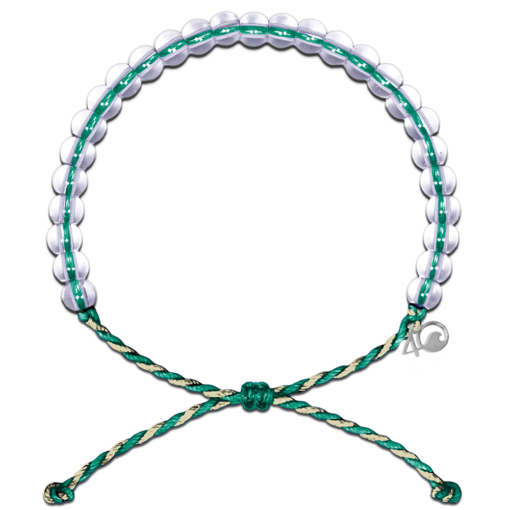 Sea turtle, the green bracelet supporting turtles in collaboration with Florida Atlantic University® Marine Research Lab. BCA Pink, the pink bracelet raising awareness around breast cancer and forwarding funds to Moffitt Cancer Center which you can read more about here. Shark, the black bracelet supports the quest of raising awareness around the challenges sharks are facing through ProjectAWARE which also works for a future in which oceans will not need support. Overfishing, the red bracelet raises awareness around overfishing and supports the recovery of overfished species through SeaLegacy. Whale, the striped blue bracelet supports whales through supporting Whale and Dolphin Conservation, read more here. Seabird, the yellow bracelet supports Seabirds in collaboration with Birdlife International, you can read more about this bracelet and the cause here. Polar Bear, the polar bears are struggling in the warmer climate, the white bracelet supports both Polar Bears International and Carbonfund, two organisations working for Polar bears, read more here. Dolphin, the light blue and grey bracelet is forwarding funds to Sea Shepherd working for saving Dolphins and Porpoises from getting tangled in nets and the effects from by plastic pollution, read more here. Manatee, the light and dark grey bracelet supports Save the Manatee Club, you find more information about the bracelet and the organisation here. Great Barrier Reef, the light turquoise bracelet supports work surrounding the Great Barrier Reef read more about it and the importance of this work here. Mangrove, the emerald and tan bracelet supports Mangrove and estuaries, also know as marine nurseries. The sales of this bracelet forwards funds to Conservation International. Read more about the bracelet and the work of Conservation International here. 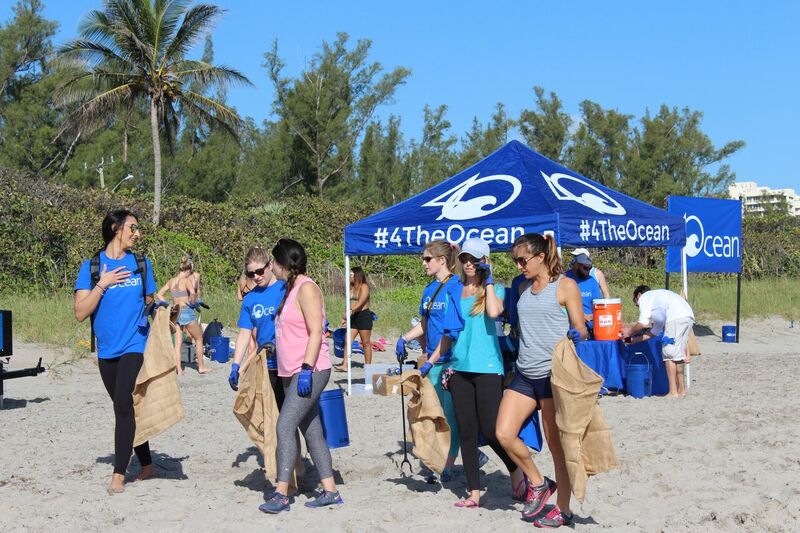 If you wish to read more about 4Ocean, click here. 4Ocean is working under the slogan: “Buy a Bracelet – Pull a Pound”. Each sold bracelet, including the special editions, enable in average that almost half a kilo of trash and plastic can be cleaned up from the sea and coastline. This is very important as the estimated amount of plastic in our oceans is 150 million tonnes. This equals unimaginable 580 000 pieces of plastic per square kilometer. Add to this that 8-20 million tonnes of new plastic enter the oceans each year. If nothing changes we will have more plastic than fish in the ocean within 30 years. With the current situation 1 million birds and 100 000 mammals are killed each year due to eating or getting tangled up in plastic. In the sea, plastic doesn’t biodegrade, instead it breaks down into microplastic that may contain both cancer-causing as well as hormone disrupting substances. These small particles of plastic enter the food chain and eventually reaches us humans. 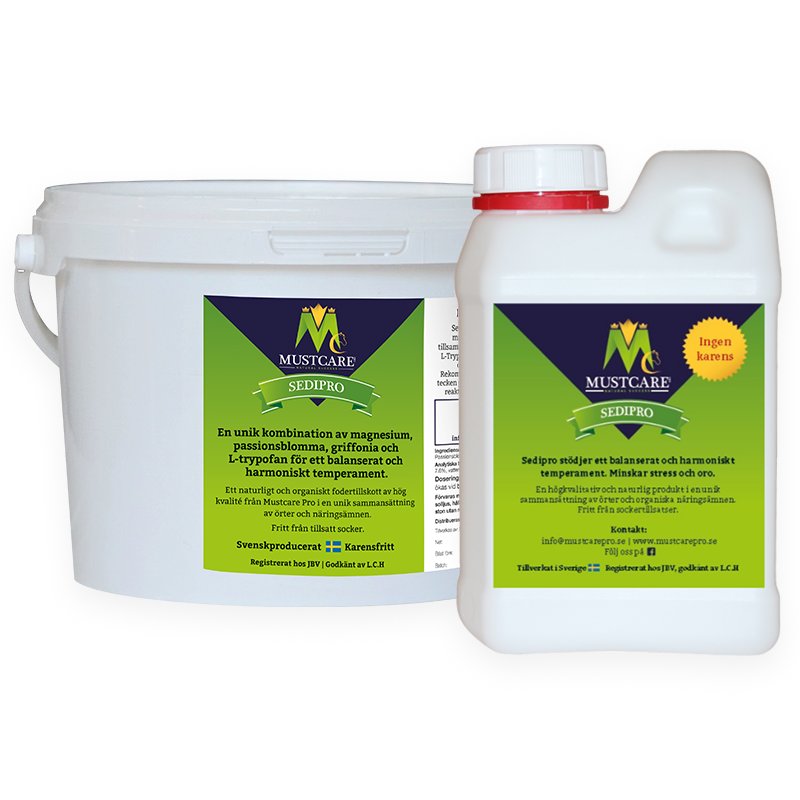 The very best you can do with your plastic waste is to recycle, this way the plastic can be renewed into other plastic items. 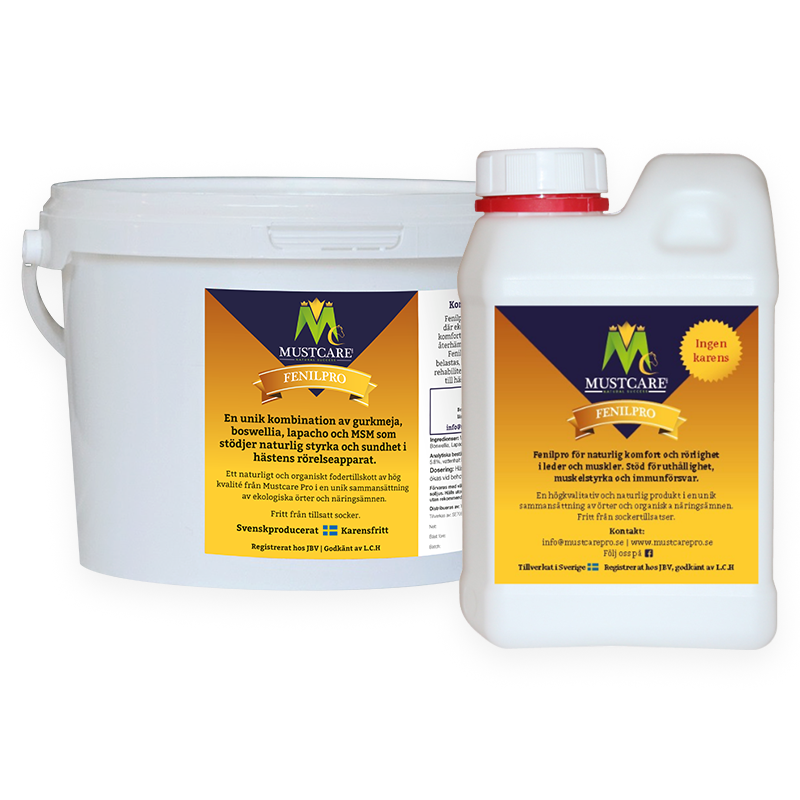 Each kilo recycled plastic saves around 1 liter of oil and 2 kilo carbon dioxide emissions.